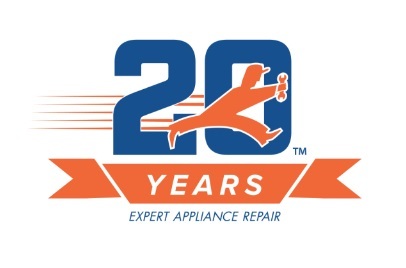 Listing Category: Services - Other, Appliance Repair, and Dryer Vent CleaningListing Tags: "appliance repair"
According to the Consumer Electronics Association, the average household uses approximately 24 appliances a day. Modern amenities such as the washer, dryer, freezer, and more are meant to make our lives easier. 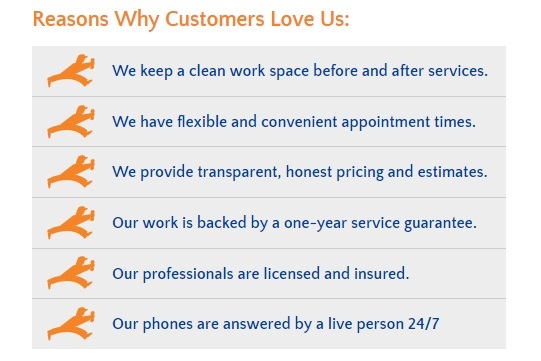 However, when one of them stops working, it can really throw a wrench into your routine. 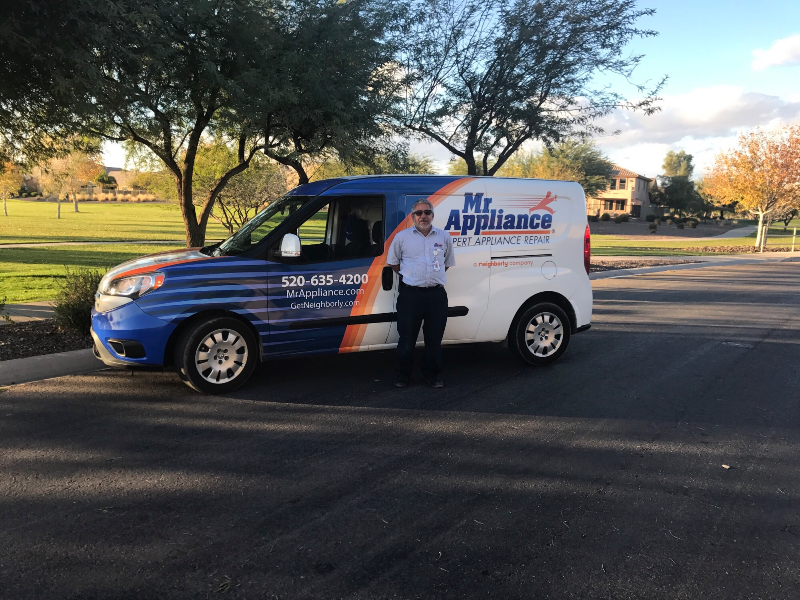 At Mr. Appliance, we understand the last thing you want to deal with is a broken appliance, which is why our experts work quickly and efficiently to provide excellent appliance repair services in Maricopa. We often see home and business owners try to repair their kitchen and laundry units by themselves, to try and save money. 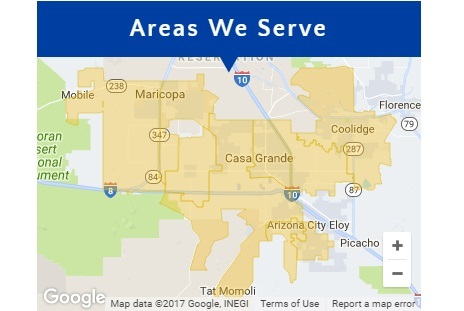 While this may provide temporary solutions, if they don’t have the knowledge and experience, they might simply be patching up the situation without addressing the root of the problem, which can lead to costlier issues in the future. 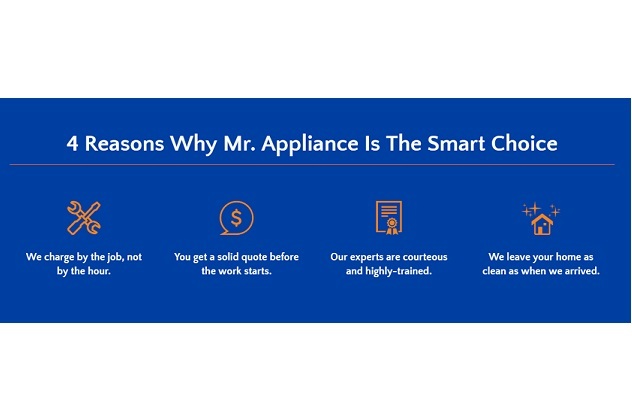 Our appliance experts are here to make a stressful situation more manageable.